Downtown Greenville always has great things to do—and that’s especially evident during the holidays. 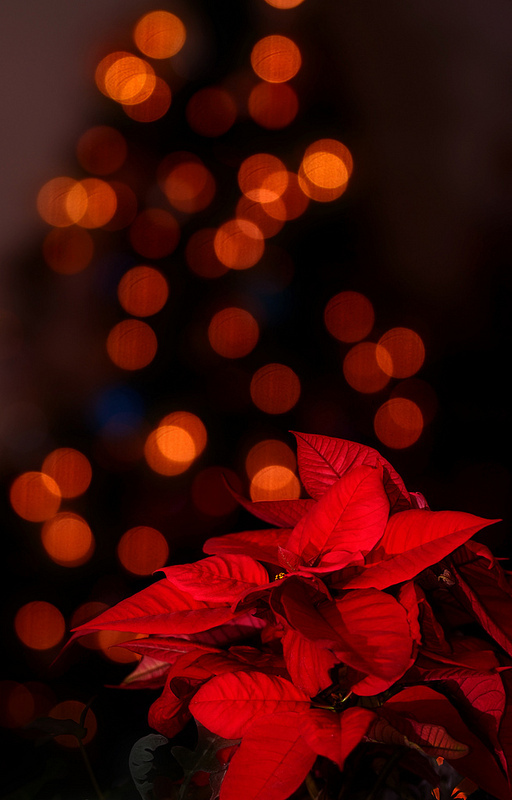 Here are some great events to get you in the holiday spirit! And then the Greenville Symphony Orchestra will top everything with Greenville’s well-loved pops concert Holiday at Peace, which runs Dec. 19-21. December 4, 5 & 6, the TD Convention Center. Greenville’s 44th Annual Holiday Fair at the TD center brings in 300 vendors and craft makers from multiple states. Find one-of-a-kind gifts for everyone on your list and enjoy the holiday excitement. Click for tickets & information. December 6th, Main Street. Greenville’s Christmas parade is a community-wide tradition that starts the holiday season off right. Scores of local organizations get involved—charities, businesses, music and dance schools, marching bands, non-profits, universities and more. There are costumes, music, elaborately decorated floats, and of course, Santa. The parade starts at 6 p.m. and stretches along Main (from Augusta St. to North St.). Click for more info. December 13 and 14, Peace Center Concert Hall. The International Ballet presents Tchaikovsky’s dearly-loved classic program, featuring local dancers. Performances run December 13 and 14. Click for tickets & information. We hope you take advantage of these many holiday events this season, and enjoy everything downtown Greenville has to offer!